This stove glass is for replacement in the Sunvision 5 multifuel stove with the square door. 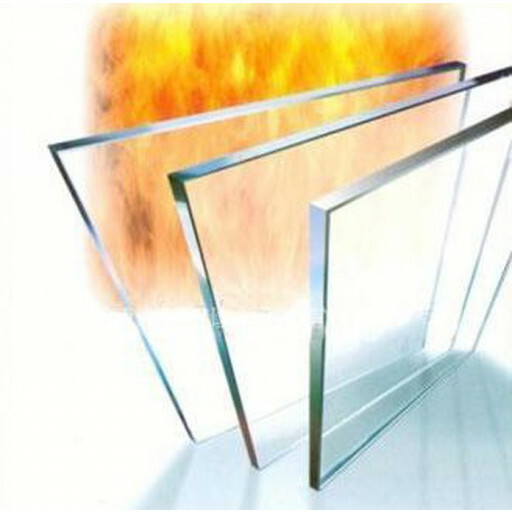 Our high-quality replacement glass will make your stove look new again and improve the appearance of your entire room. Our stove glass is made from a heat-resistant ceramic polycrystalline material that does not expand when exposed to the extreme heat of the stove. Stove glass can typically withstand temperatures of up to 600 degrees making it the safest choice. Stove glass is a commonly replaced item due to several causes. Accidental cracking can occur due to shutting the door on wood that is too large or hitting the door from the outside with a hard object like a fire poker. Other causes could be from the clips holding the glass to the door being too tight or from impurities from the fuel being burned inside the stove causing corrosion over time making the glass weak. No matter the reason, needing to replace your stove glass does not need to be difficult. The Sunvision 5 multifuel stove glass replacement is available to you at an affordable cost and is easy to install, so your home's decor can look complete, and your fires can burn safely.